We are extremely proud to announce that Anytime Fitness Narrabeen was rated one of the best three community Anytime Fitness Clubs for 2018!!! This award is judged from almost 500 clubs. 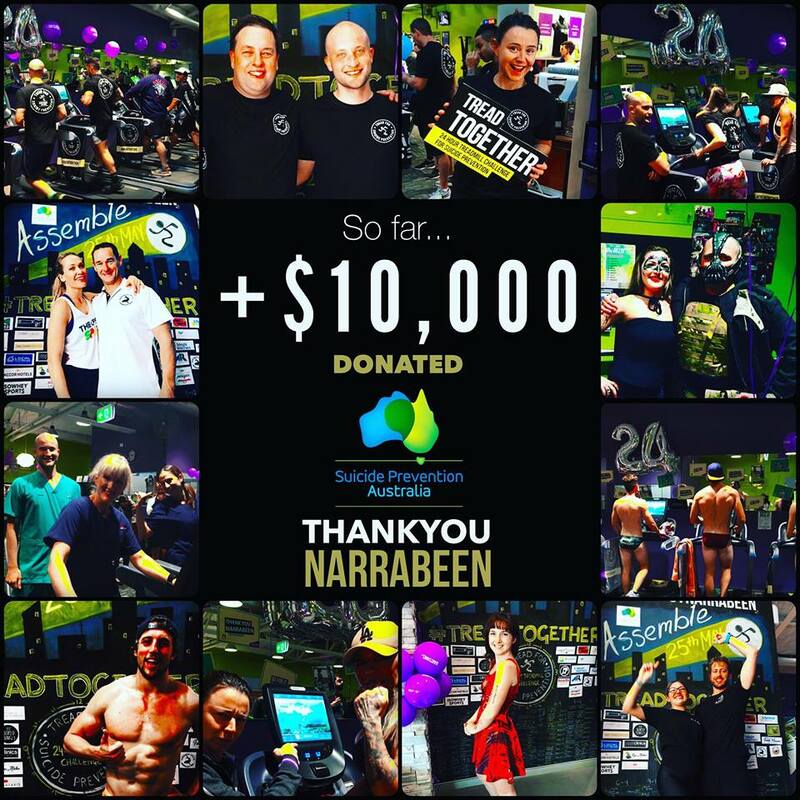 The Narrabeen community banded together to raise a staggering $16,100 for Suicide Prevention Australia in the 24h Treadmill Challenge. Well done to the community of Narrabeen!!! 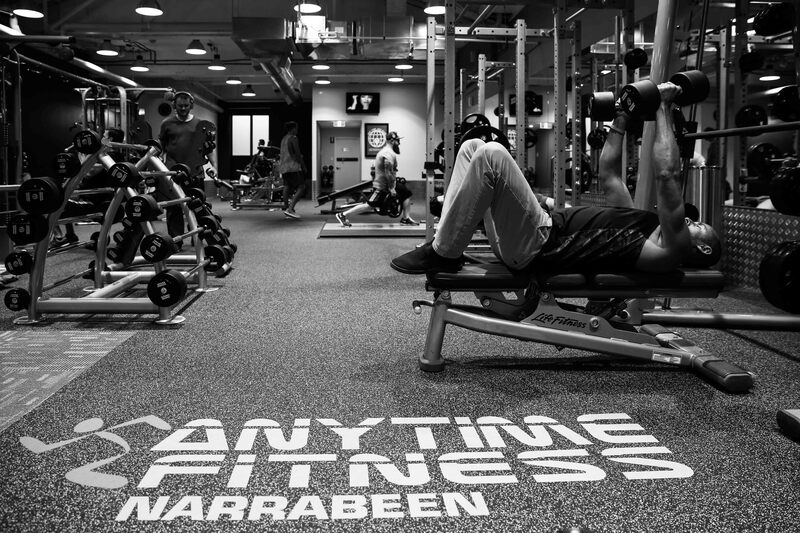 If inspiration and motivation is what you need than Anytime Fitness Narrabeen is your answer. We are the Northern Beaches NEWEST health and fitness club. 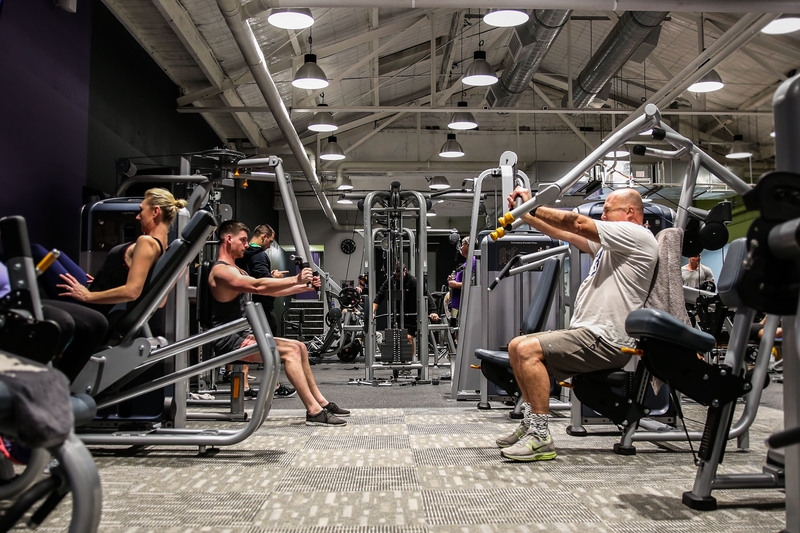 We provide our members with a premium fitness experience with state of the art cardio & functional training; PLUS a huge free weight area FULL of everything you need to hit those goals 24/7. With 24/7 access to over 450 clubs nationally plus the Anytime Fitness workout app with over 1,100 workouts, you're a part of something awesome!